Tailored Homes is a luxury custom home builder dedicated to providing an elevated client experience. A tailored home isn’t just a custom home, it is designed for ultimate functionality to fit your specific lifestyle. 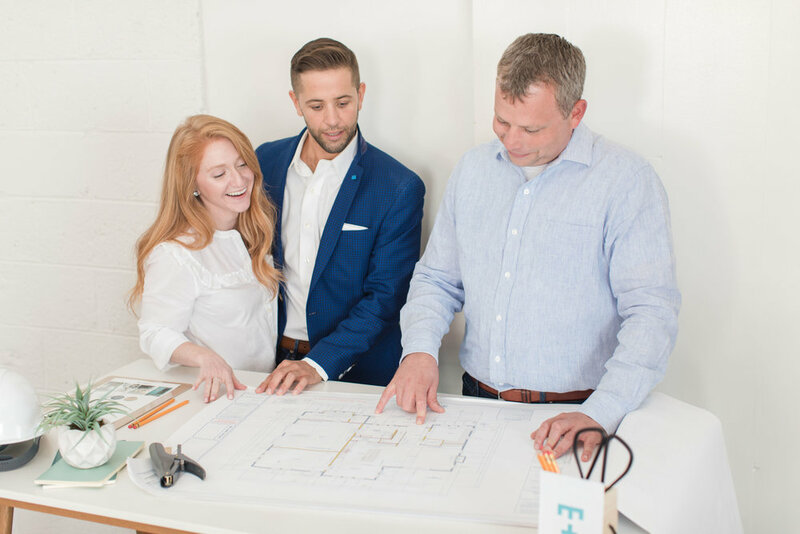 Taylor Phillips, is a hands-on, seasoned builder who embraces your ideas, dreams and vision to create a quality custom home. To provide an elevated and enjoyable experience for the stylish homeowner that is looking for a quality home, functionally designed and tailored to fit their lifestyle.